Popular makeup brand KOSE is reflecting on their long history with diva Namie Amuro, most likely due to her pending retirement in September. In celebration of their relationship, they have created a special project called “NAMIE AMURO X KOSE ALL TIME BEST”. The next major promotional campaign highlighted was released three years later in 2000, when she was selected to promote the “Luminous” BE380 line of lipsticks. The main promotional poster and CM famously featured clones of Amuro, inciting another craze in the Japanese beauty scene. 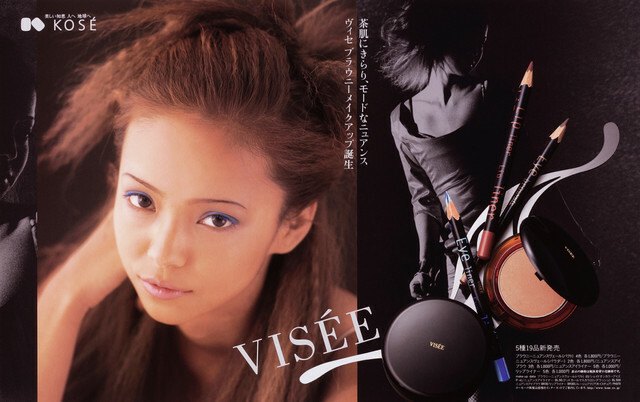 As for her more recent campaigns, the first one KOSE chose to spotlight was their “ESPRIQUE” line of makeup. This campaign was released in 2011. Twenty three CM and posters will be released in total, additional new content will continue to be released in the future. Amuro’s last CM with KOSE was released in 2015. 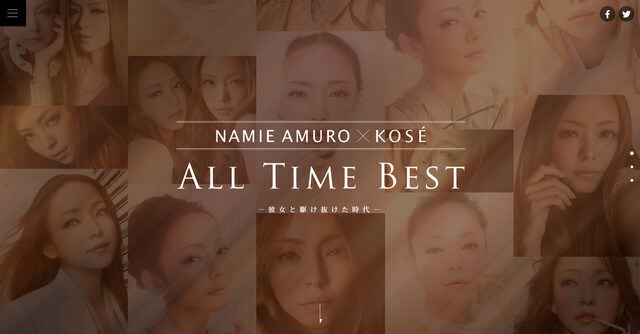 Click here to visit the special website created for “NAMIE AMURO X KOSE ALL TIME BEST”.